Recently I returned to the meadow which I had used as the location for a series of images I shot last year. 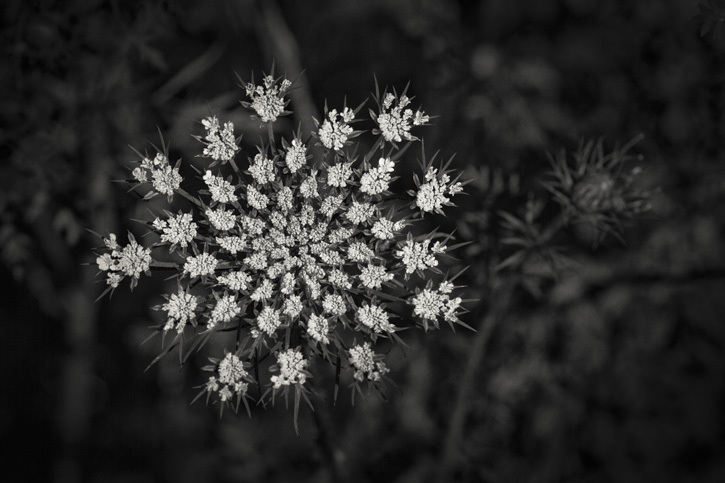 As was my habit, I went into the meadow searching along the outer perimeter where I would usually find the more interesting things to shoot. After getting in a deep as I could go I returned along the same path shooting a few of the items I had earmarked. I’m usually very focused and it doesn’t occur to me to look INTO the center of the meadow. 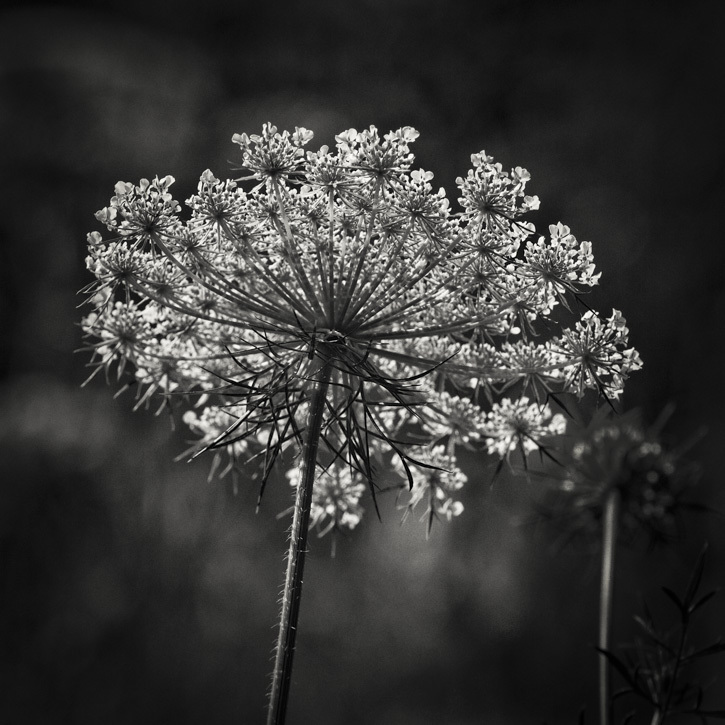 But on this trip, that is where the more compelling images were as the sun was streaming through the delicate Queen Anne’s lace. It’s a valuable lesson in photography (and life) to be sure to view a situation from all angles. You might be surprised. This entry was posted in Uncategorized on July 17, 2013 by sandyburr05.